EXQUISITE 5 Bedroom, 5 full Baths, executive home with inlaw or extended stay living. Builders own custom home on gated private street! Spacious light filled floor plan, high end appliances & wide open spaces for entertaining; main floor guest suite perfect for multigenerational living! Award-winning Mountainside High School near Progress Ridge in an energetic & thriving neighborhood w/pool,& adjacent to Cooper Mountain Nature Reserve! Please, send me more information on this property: MLS# 19034638 – $1,050,000 – 17941 Sw Cicero Ct, Beaverton, OR 97007. 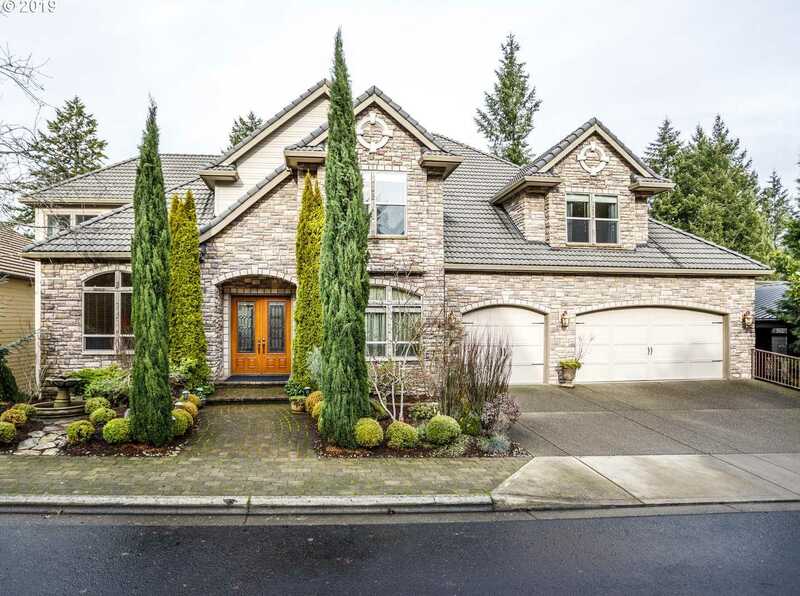 I would like to schedule a private showing for this property: MLS# 19034638 – $1,050,000 – 17941 Sw Cicero Ct, Beaverton, OR 97007.